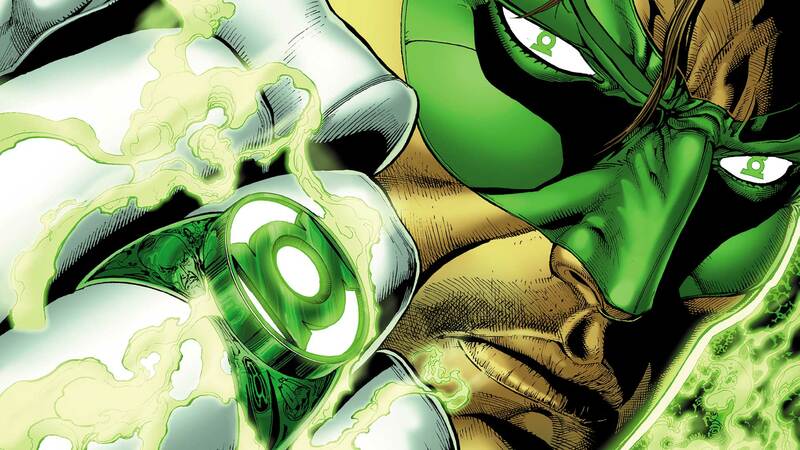 Hal Jordan is about to go from head of the Green Lantern Corps to an army of one. The Green Lantern Corps has disappeared, and now Sinestro’s own Corps of Yellow Lanterns enforces his unique brand of law and order in the universe. As a result, Jordan has no ring to sling—or Sector 2814 to call home! This DC Rebirth collection features HAL JORDAN AND THE GREEN LANTERN CORPS #1-7 and HAL JORDAN AND THE GREEN LANTERN CORPS: REBIRTH #1!